Corwin is a global organisation that has a large scope across many areas of education. For 25 years, our mission at Corwin of “Helping Educators Do Their Work Better” has guided us in finding practical, research-based solutions to the challenges that educators face. 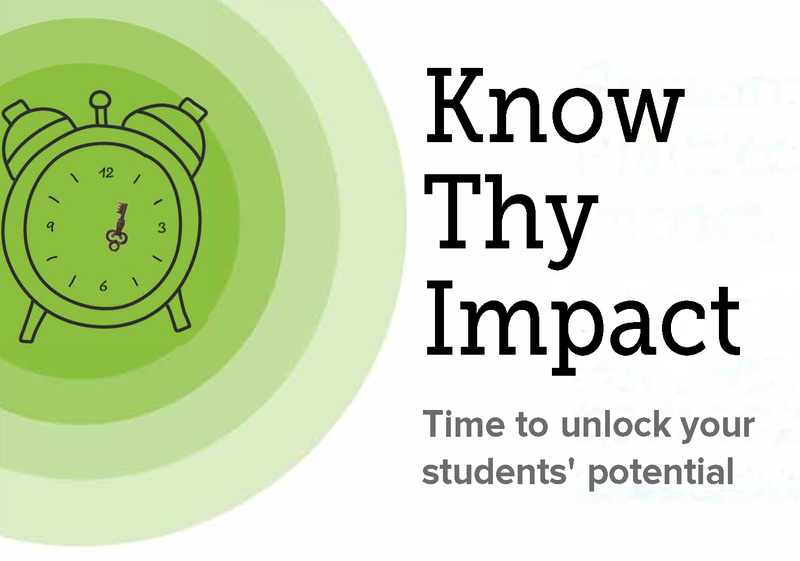 We are proud to be your partner in professional learning. 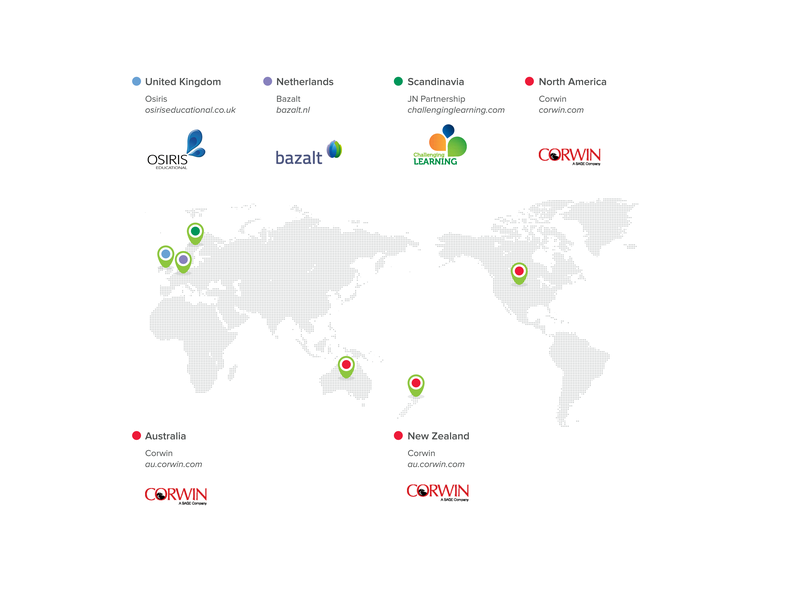 Corwin is the exclusive provider of Visible Learningplus workshops, professional learning, and consulting in the United States, Canada, Australia, and New Zealand. Our exclusive delivery partner in Scandinavia is Challenging Learning, an international group of companies, founded by James and Jill Nottingham. The Challenging Learning team offer outstanding long-term interventions and professional development in Dialogue, Feedback, Mindset, The Learning Challenge/The Learning Pit, Philosophy for Children, and Visible Learningplus.